A lot of overseas Filipino workers (OFWs) as well as foreign workers from other countries were greatly affected by the so-called ‘Saudization’ which Saudi Arabia had thought would improve the country’s economy and empower its people to find jobs. But the Saudi did not anticipate that the sudden exodus of foreign workers would greatly affect its economy. Beginning in early 2017 up to the third quarter of 2018, over 1.1 million foreign workers have left Saudi. These were due to many reasons, including massive crackdowns of undocumented workers, people getting terminated from their jobs due to Saudization, and workers choosing to go home because they could no longer afford to pay the fees Saudi imposed on their dependents. In a bid to make Saudi less dependent on oil, it imposed various fees and taxes on its citizens and foreign workers. But the rising costs greatly affected low-wage foreign workers, adding more to the exodus. But the massive exodus of foreign workers led to labor shortage. While Saudi hoped its citizens would fill the jobs vacated by the foreigners, many Saudi nationals just don’t care about finding jobs and earning money. Many might want to find a job but are not willing to do the work that the country had always delegated to foreign workers. In many places across Saudi, a number of shops and various business establishments are closing down because of the rising fees, lack of workers, and lack of customers. With so many workers leaving, a lot of residential areas are turning into ghost towns. Unable to fill out the jobs, Saudi’s labor force is struggling – and its economy is following suit. 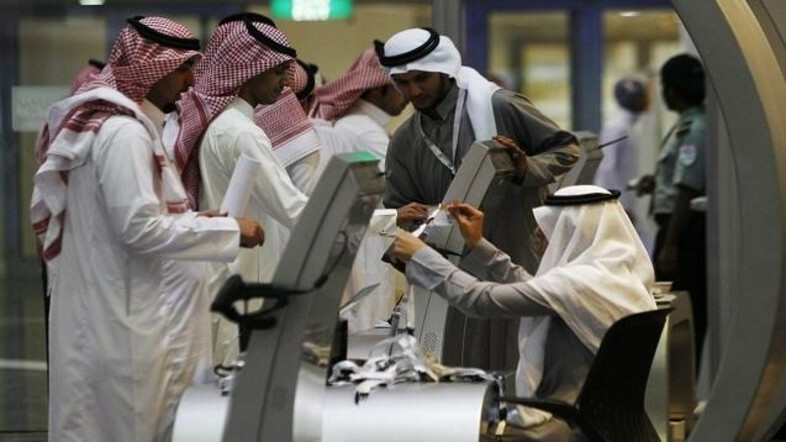 Towards the end of 2018, Saudi officials were reportedly considering lifting the fees imposed on foreign workers and their dependents, in a bid to keep more from leaving. As of press time, Saudi has not yet announced a change in its policy, but experts believe it’s only a matter of time before the fees are reversed and Saudization is scrapped. American Enterprise Institute expert on the political economy of the Persian Gulf States, Karen Young, admits that it was good news that Saudi has welcomed its women in the work force; however, many could not find a job because their education degrees do not match the available positions. While Saudi is struggling with the falling economy, a number of OFWs see this as a beacon of hope that the country would soon change its policy to stop Saudization and hire back foreign workers. Other Filipinos said they could not wait for this to happen. 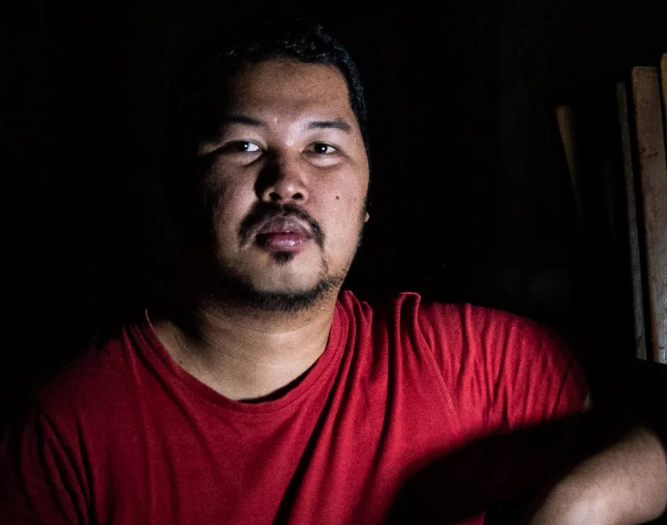 OFW Christian Lacap has been working at a restaurant in Jeddah for 7 years but the price hikes are greatly affecting his life in Saudi that he is planning to leave soon. He doubts a Saudi worker would take his job, yet he has no choice but to leave. Because jobs are also hard to find in the Philippines, Lacap plans on finding other opportunities in Canada or South Korea.